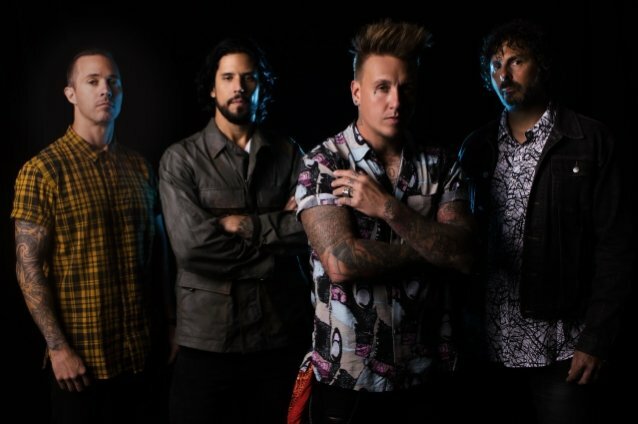 Share the post "PAPA ROACH Hits Milestone With Two Billion Streams"
“Who Do You Trust?”, PAPA ROACH‘s newly released 10th studio LP, already has some pretty impressive numbers. Besides reaching No. 1 on the iTunes Rock Albums chart, it also accumulated 4.1 million album streams in just four days. The band will next join SHINEDOWN‘s North American tour in February, before headlining its own trek in July with ASKING ALEXANDRIA and BAD WOLVES along for support.